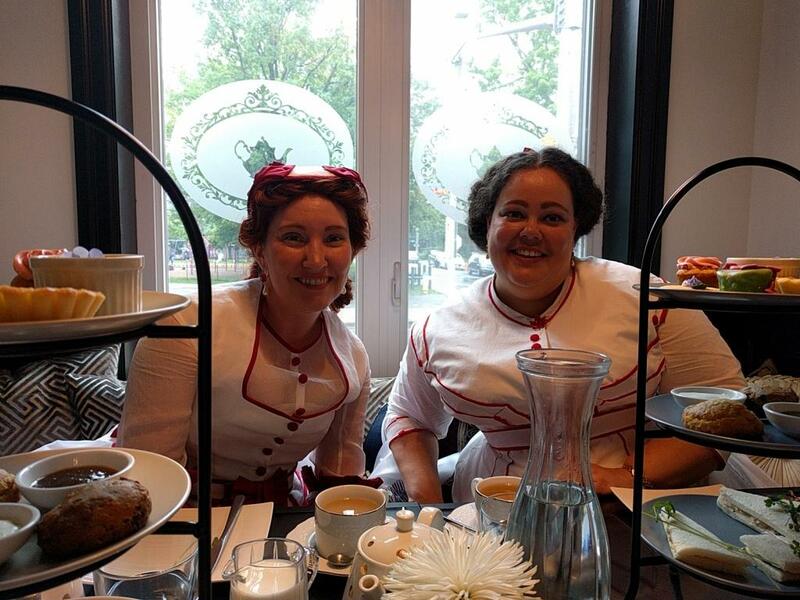 I’m posting about this project in a backwards manner, showing you the finished ensemble being worn before the construction post(s) – and before I’ve finished with the Raspberry Mint Sorbet. But I wanted to get this up as close after the July 1 weekend as possible, and so you get the good stuff first! So, as you may have guessed from the title of this post this year Canada celebrated its 150th “birthday,” maybe not such a big deal as a centennial or bicentennial, etc but still significant for us as quite a young country; plus, I wasn’t around for the centennial and will have to live to nearly 90 to see the bicentennial, so I’ll take it! 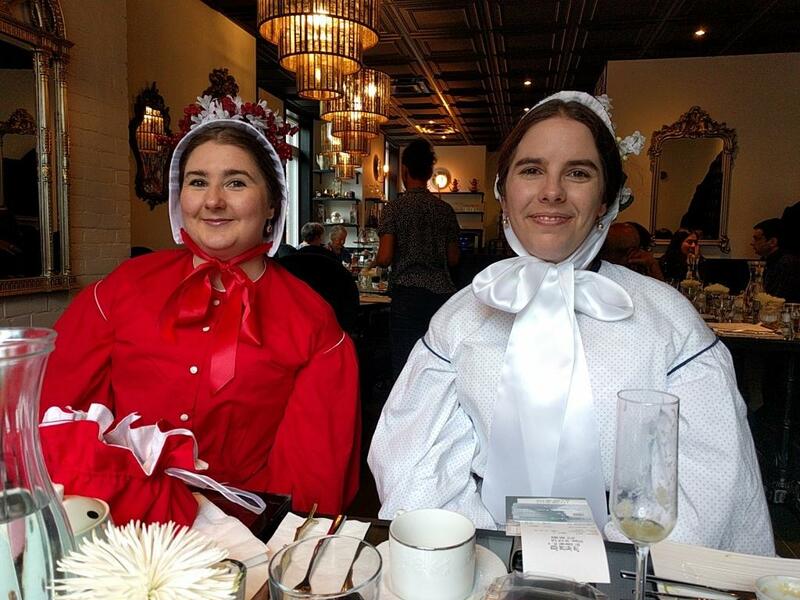 For the occasion a few friends around Ottawa and I decided to make historical dresses inspired by the year of Canada’s confederation, 1867, and get up to some shenanigans around the capitol over the holiday weekend. We initially intended to have picnics throughout the weekend but the weather ended up being just about as un-co-operative as could be and rained heavily, thundered and lighteninged most of the time. So we had to make some hasty re-arrangements and I’m quite pleased with what we managed to throw together last minute. I also actually quite like that we ended up doing something different each of the 3 days.